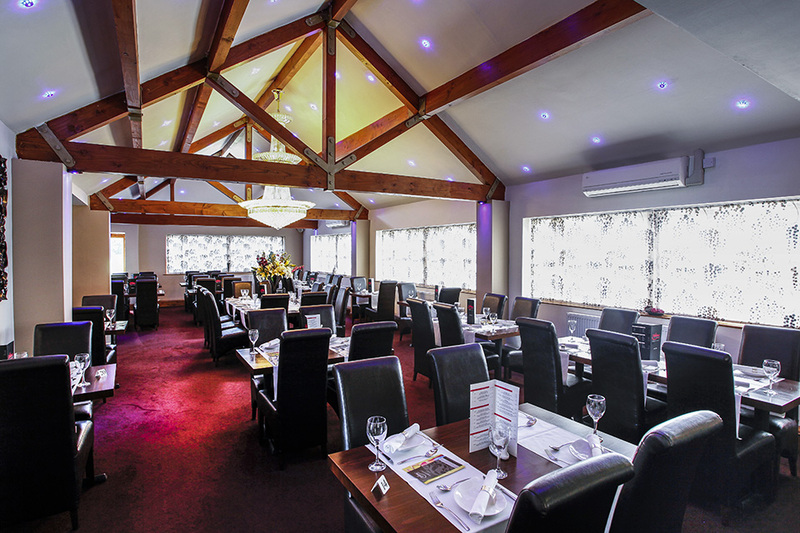 Visit Ashiana and enjoy a very good range of Vegetarian Dishes to choose from the menu starting at just £8! Book online for free text confirmation or call 01636 316 203. 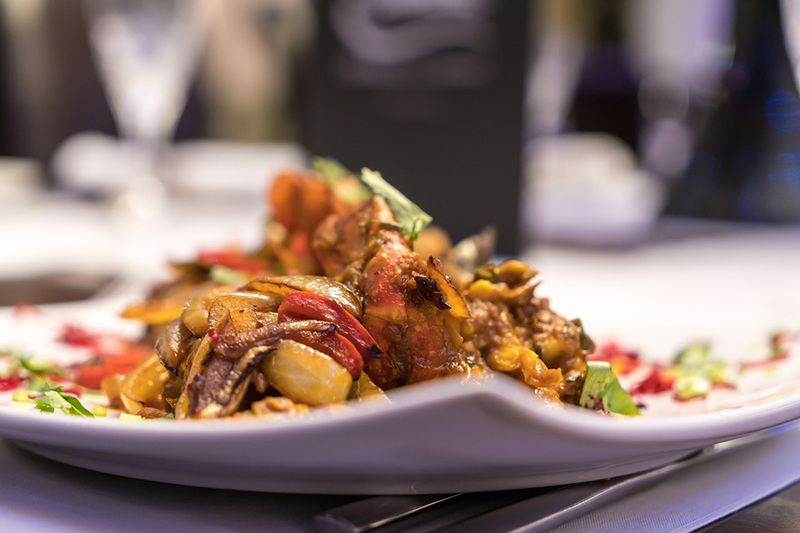 Why not treat yourself to delicious Chef's signature special dishes at Ashiana, starting from just £14.95 Book online for free text confirmation or call 01636 316 203. The food was really great and the men working there were fantastic. Fantastic food, as always! Great atmosphere! I have eaten curry worldwide and this restaurant is the best. The food is always excellent and so is the service. 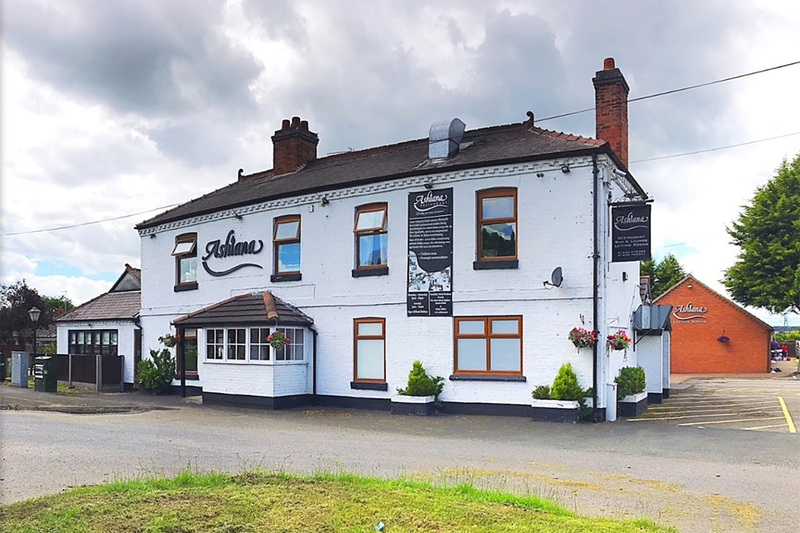 Excellent all round good service, good food and nice clean restraint good prices, too. The only thing that I would improve is the coffee as it's come from a machine so a good fresh ground barista coffee would be much better but all in all very good. I have been several timrs and can truly say that every aspect of the eating drinking experience is always faultless. I've recommended Ashiana many a time. Amazing food and service. Everything is cooked fresh and they will even make curries as spicy or as mild as you want, just ask when you order! 5 out 5 across the board says it all. Tastiest Indian restaurant ever been to. Excellent food, would definitely go again. Our first visit and will definitely return soon. Beautiful service I did get onions when I asked for no onions but the guy was full of apologies. Very nice food! The food was excellent. The service was a little slow but that was only because it was very busy which we took to be a good sign! 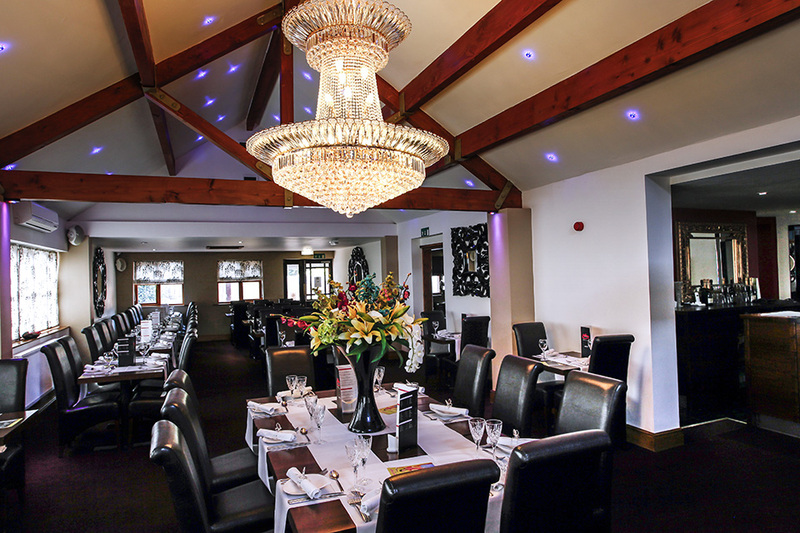 Absolutely delicious food, lovely dining room with plenty of space. Very helpful, courteous and friendly staff. Great value for money. Will definitely visit again. 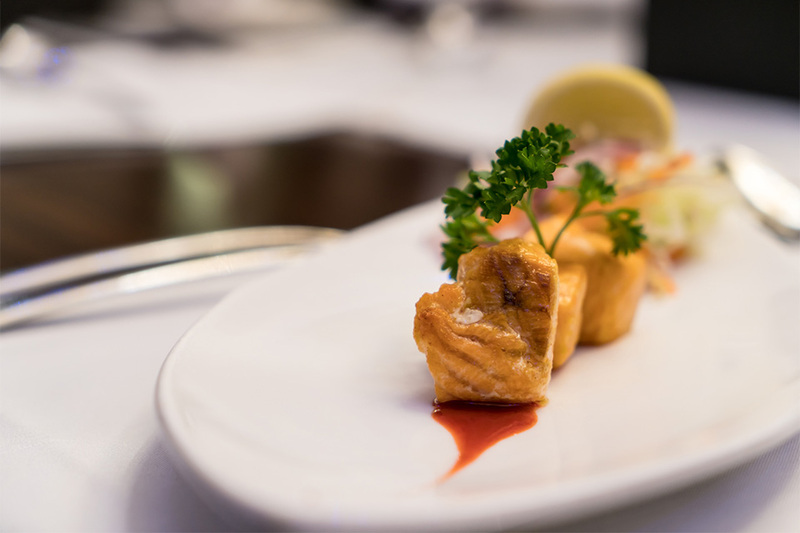 Authentic meal with just the right time between courses. Very friendly staff and a nice ambience. Excellent meal and service. Would recommend it. Food was great. The restaurant was very busy so the service was a little slower and a little less attentive than usual but this couldn't be helped. A fabulous meal. Always excellent food, and fantastic service! A great meal in a gorgeous restaurant with staff that could not be any better. It would have been excellent if it had not been for a party of very noisy guests. It wasn’t the staffs fault, they were excellent. Excellent meal we all enjoyed thanks. Everything was great. Our Christmas visitor thought it was very good too. He always enjoys a meal at the Ashiana when he is here. Excellent service and good food at Ashiana. Lovely tasty food! Good service. We will return. Delicious food. Everyone in the party loved it. Even though booked table wasn't ready,the food was beautiful. Although some of the food had to be swapped after popodoms and chips arrived when no one ordered them. They also didn't seem know what food was when asking us and for a table of 13 was stressful but was a good evening. Great selection on the menu, suited the preferences of eight people. Fantastic! We really enjoyed our meal. The menu was inventive, the staff couldn't do enough for us and we will be returning very soon! Ate at Ashiana for the second time on Friday night. The staff are all very friendly and will anything to make your meal more enjoyable, even altering things round with the recipe to suit you. The food is fantastic, everything was so tasty I didn't want it to end. it is a little on the pricey side but at the end of the day you get what you pay for and it is a real treat for me. Can't wait to go back again. Good food but poor drinks, coke from bottles and flat. Food is tasty with extensive menu, little pricey for a place with so few diners. Plenty of smiles from the staff. Good food, only down point service was a bit slow. Will be going back at some point. We have been to Ashiana before but decided to take advantage of the special offer of 20% off. Had a really fantastic meal - the food was interesting and really tasty. Plan to go back to Ashiana next month! 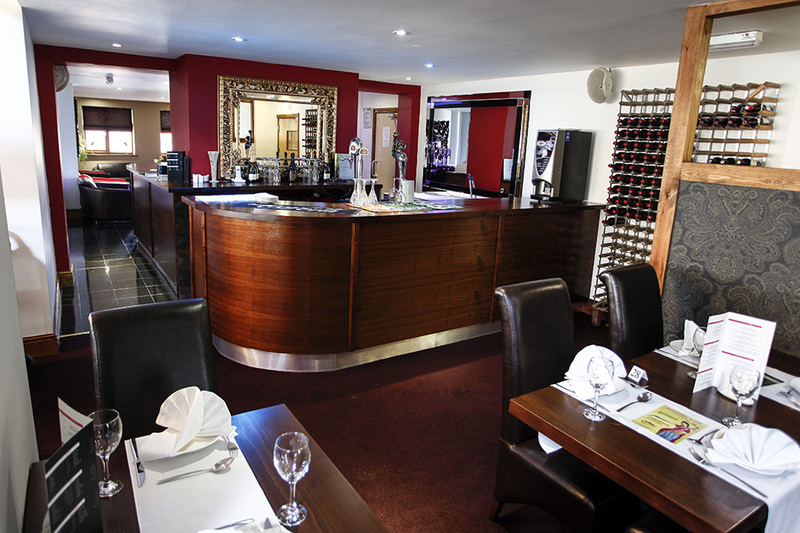 Experience award winning Bangladeshi cuisine within Newark hotel and restaurant. 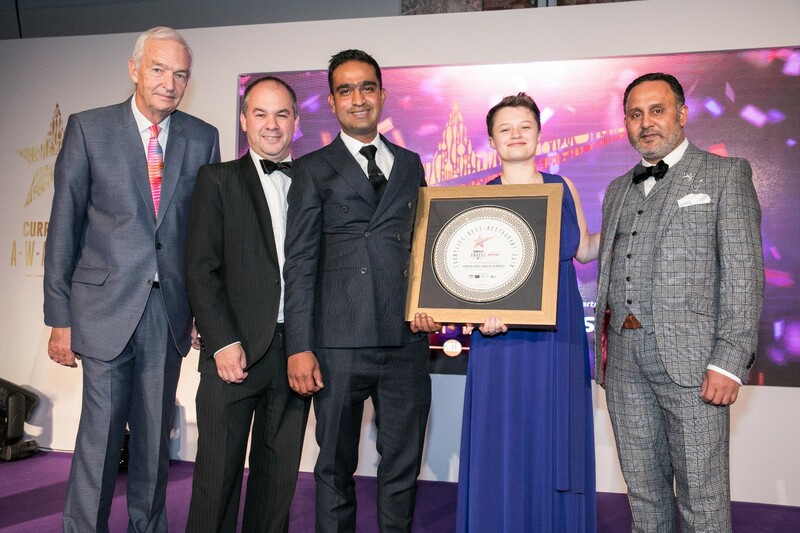 Boasting the prestigious title of best restaurant two years running by the Curry Life Awards, this former country pub has breathed a new sense of culture into Newark. 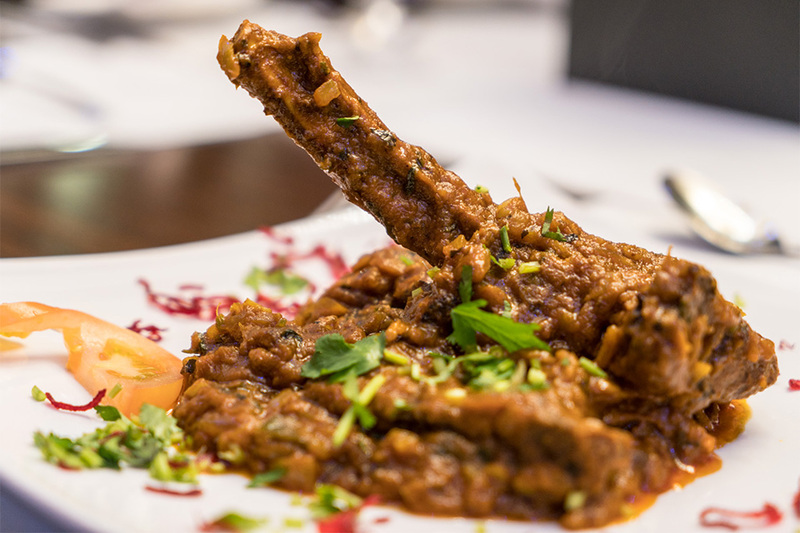 Serving only the highest quality produce, begin with Hyderabad kebab: baby lamb cooked in a blend of spices and packed with yoghurt cheese, onions and a delicate mint kick. As a main, why not try their tandoori jhinga? Tiger prawns marinated in ajwain, ginger, paprika and yoghurt. 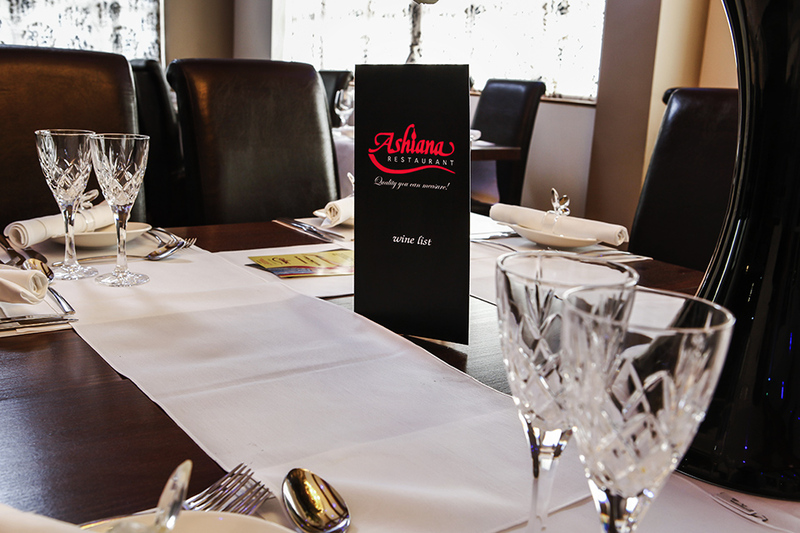 Ashiana offers an alternative menu ideal for children, with options such as chicken nuggets, steak and chips. 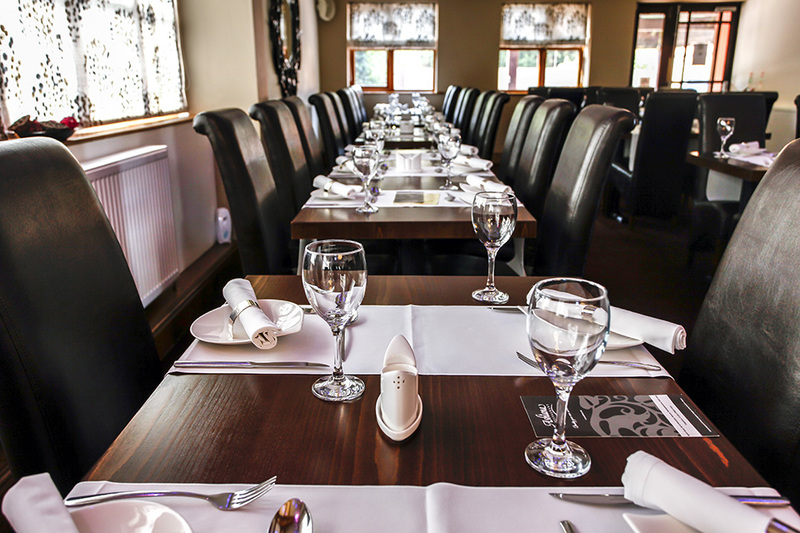 For traditional Bangladeshi cuisine within a friendly yet sophisticated environment, reserve your table at Ashiana today. All the dishes can be prepared with – CHICKEN / LAMB or PRAWN. 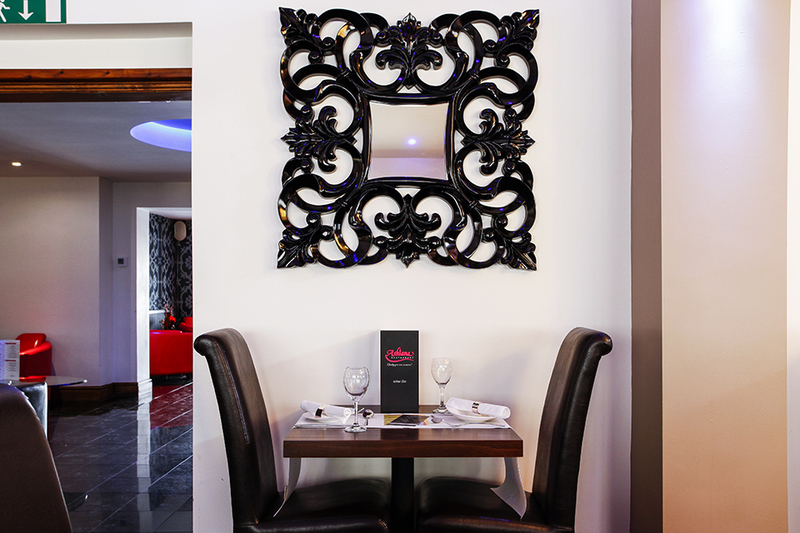 Visit Ashiana and enjoy a very good range of Vegetarian Dishes to choose from the menu starting at just £8!